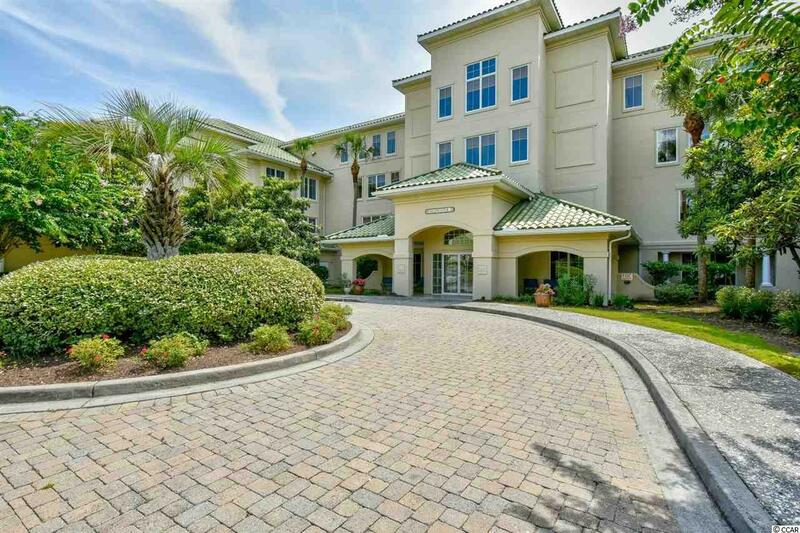 Must see this immaculate 3rd floor End Unit, Furnished Golf Villa w/ Waterway views in the exclusive gated ICW/Golf Course community Edgewater at Barefoot Golf Resort! This bright & airy extra large Tuscany model offers 1,900+ htd sqft, & is the 2nd largest floor plan in Edgewater. Please note that the 3rd bedroom is a den/office which was done at the time of construction. 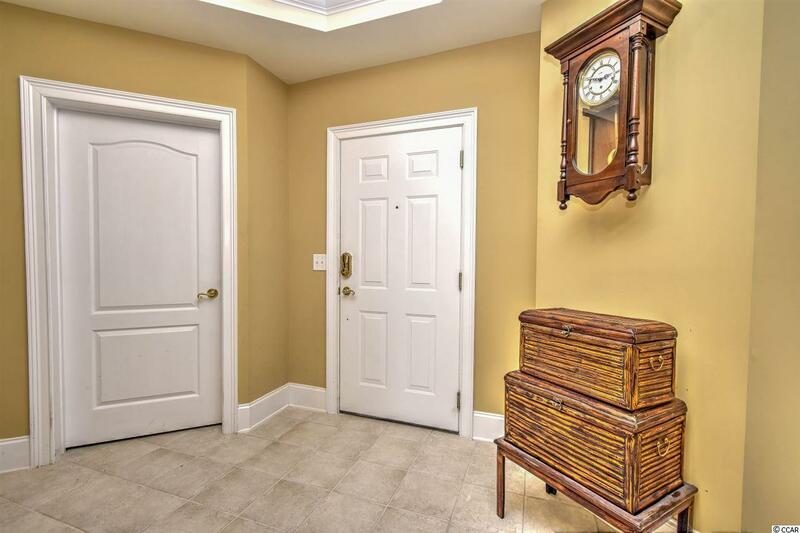 This unit has been professionally decorated and features beautiful furnishings, detailed ceilings and walls, stainless steel appliances in kitchen, massive closet space, ceramic tile in kitchen, foyer & baths, carpet in the bedrooms, hardwood in formal dining & living area, 2 separate storage units for all of your clothing, beach & golf accessories, parking garage under building and a screened porch w/ amazing views of the Intra-Coastal Waterway! On top of this fantastic unit, enjoy the security of this gated community along with Edgewater's own social clubhouse, pool, hot tub & fitness center and Barefoot Resort's amenities which are 2nd to none & include 4 championship golf courses with 2 multi-million dollar clubhouses, an awesome driving range with adjacent Bar & Grill, Greg Norman golf academy, a private beach cabana with seasonal shuttle service, a 15,000 sq ft saltwater pool on the Marina, restaurants, walking trails, private pools for each community and so much more! 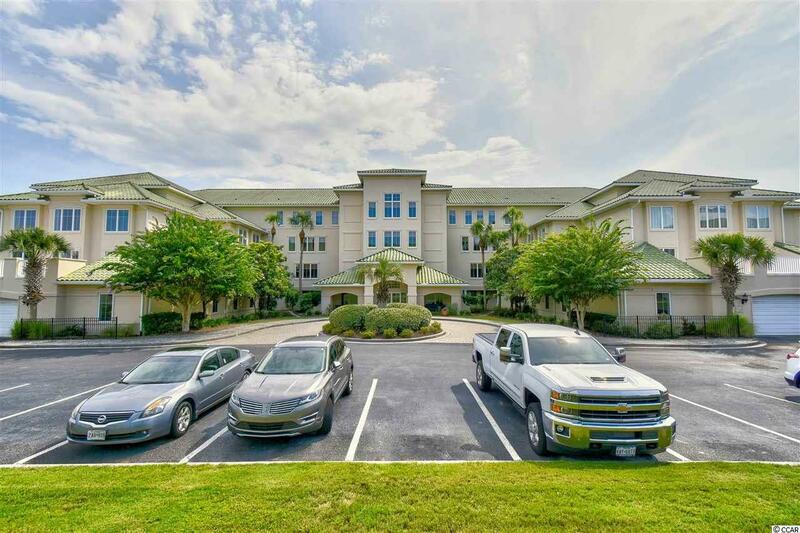 Barefoot Resort is located adjacent to Barefoot Landing and close to the beach & all of the shopping dining, entertainment and all that the beach has to offer! Don't miss ~come live the dream! 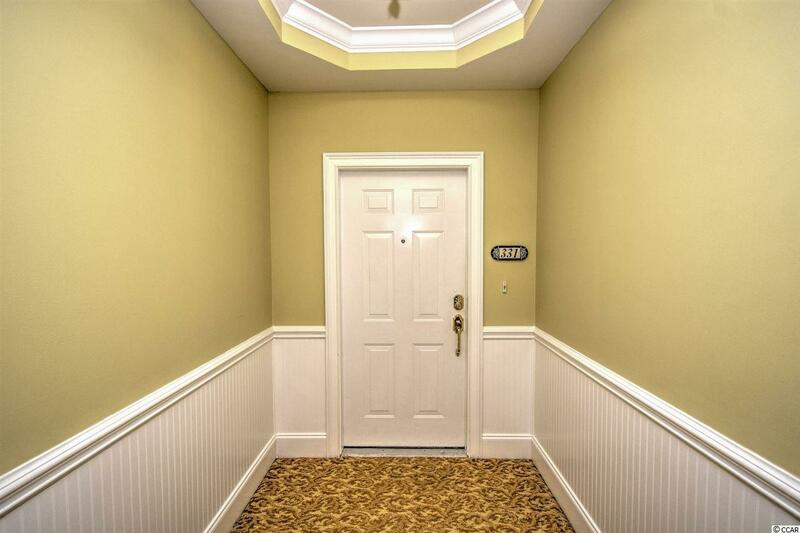 Kitchen Dishwasher Garbage Disposal Refrigerator Range Breakfast Nook Oven Microwave Pantry Stainless Steel Apps.